School Accountability Committee (SAC) candidates were asked to provide a summary of skills and experiences that they would bring to a SAC position. 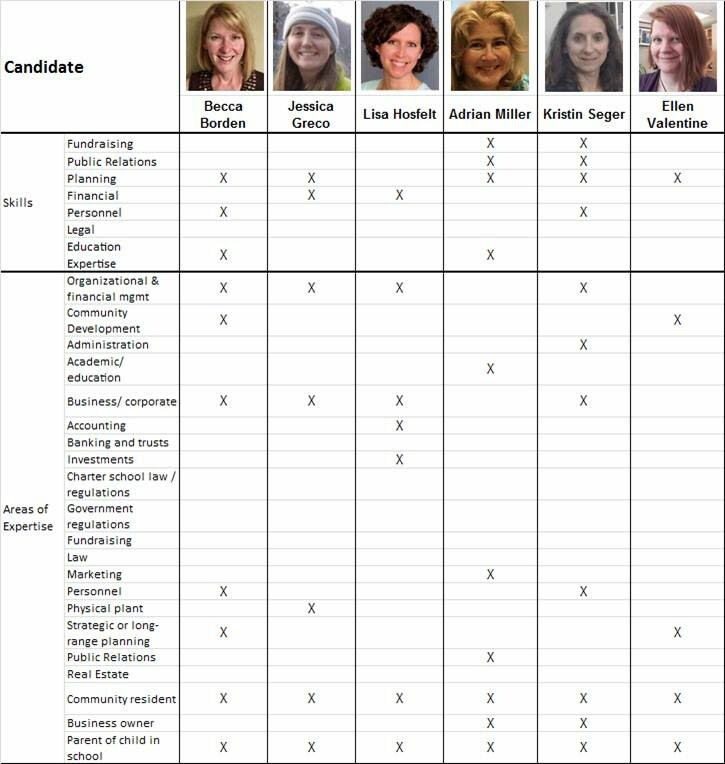 The 6 candidates listed below are running for 3 open parent seats on the Stargate School Accountability Committee. Each of these seats will be for a two-year term. NOTE - there are 6 candidates running for election, listed alphabetically below. The table may cut off on mobile devices. If you cannot view information for all 6 candidates, please open your browser in a desktop environment to view all of the candidate information.